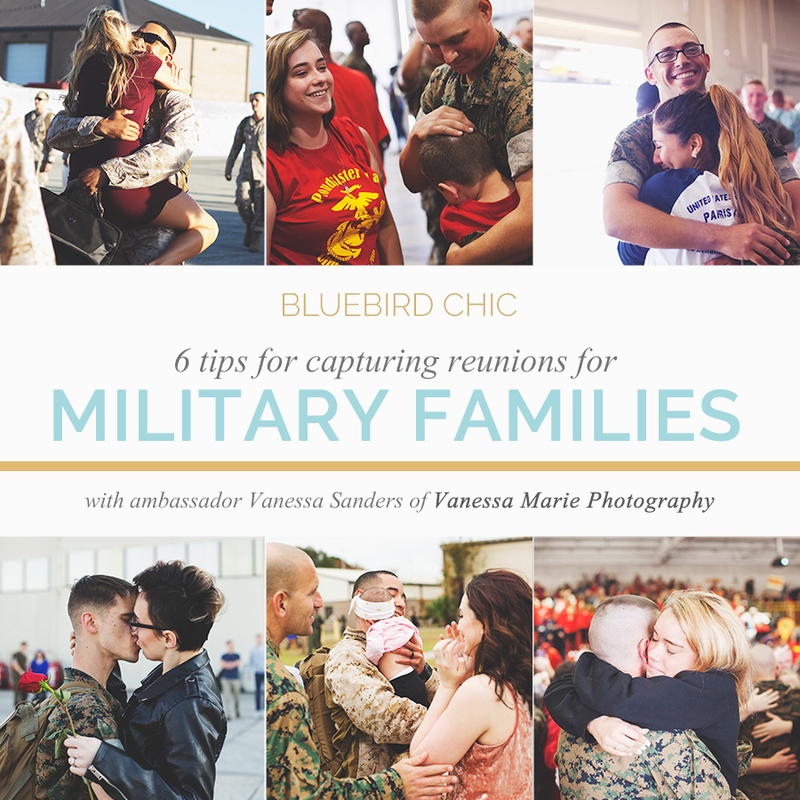 Bluebird Chic ambassador Vanessa Sanders of Vanessa Marie Photography shares her best tips for capturing military families at their service member’s homecomings and graduations. Hi ya’ll! I’m Vanessa. 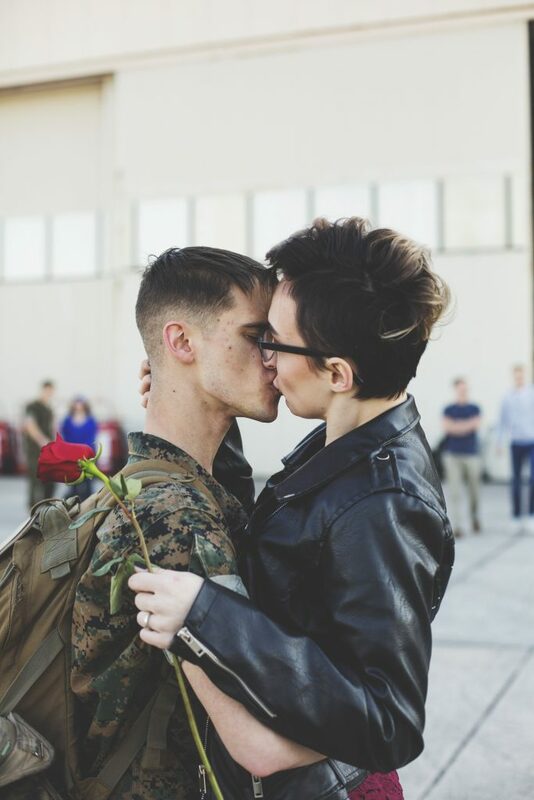 A Marine wife and photographer currently located in Beaufort, SC. I specialize in capturing both military family day/graduation events and military homecomings. I thrive on emotive storytelling + unposed images. 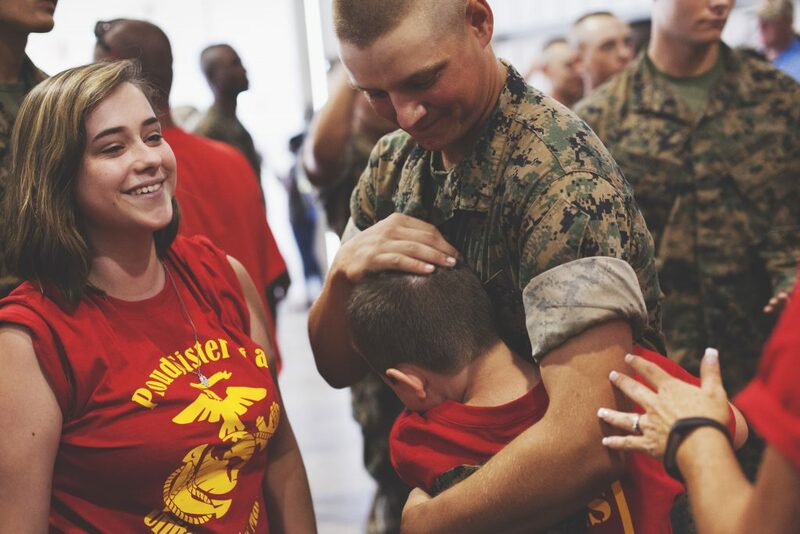 My biggest regret throughout my husband’s military career thus far was not hiring a photographer to capture his Family Day and Graduation from Parris Island 3 years ago tomorrow (June 5th). It’s like a wedding in its own way. It’s a once in a lifetime event that you cannot recreate. Once it’s gone, it’s gone. 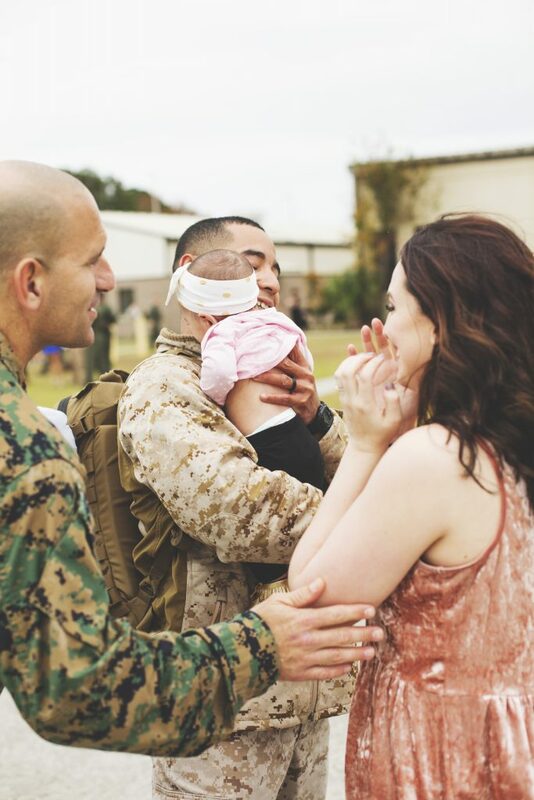 Here are some tips to streamline and assist with capturing military families. 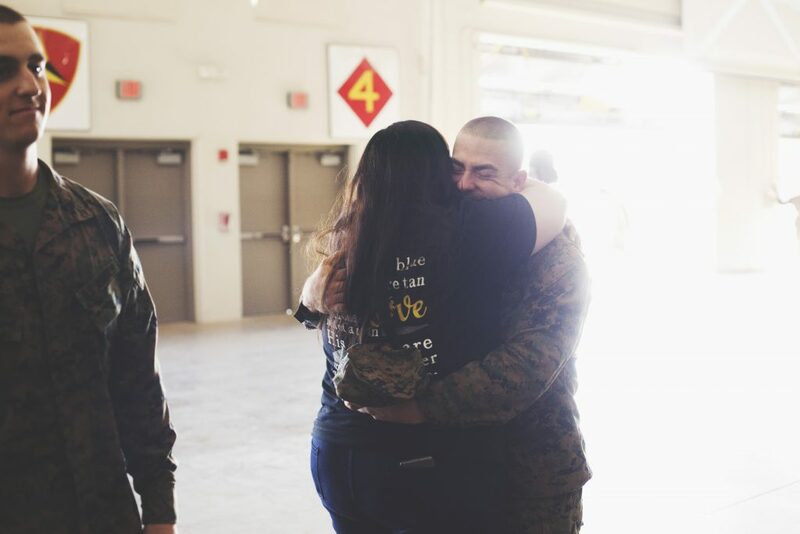 TIP # 1 – Tell family members to take their time hugging their service member. You would think this would go without saying, but it’s good to offer a reminder so that you have time to properly capture the reunion. You want to avoid having to tell them to hug again because the emotion really can’t be replicated. 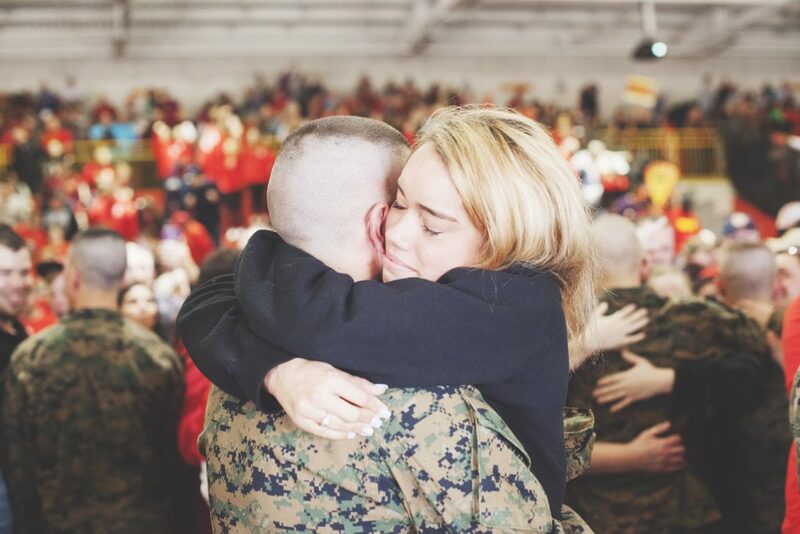 Reunions at military bases, whether for a graduation or a homecoming, only allow so much space and are populated with big crowds. You don’t want to end up behind the crowd of family members awaiting a hug, so you’ll want to do all you can to find the best spot. There’s only so much maneuverability that you’re able to do and not miss the shot. That is why you may want to go as far as arranging where everyone should stand with the family members ahead of time. 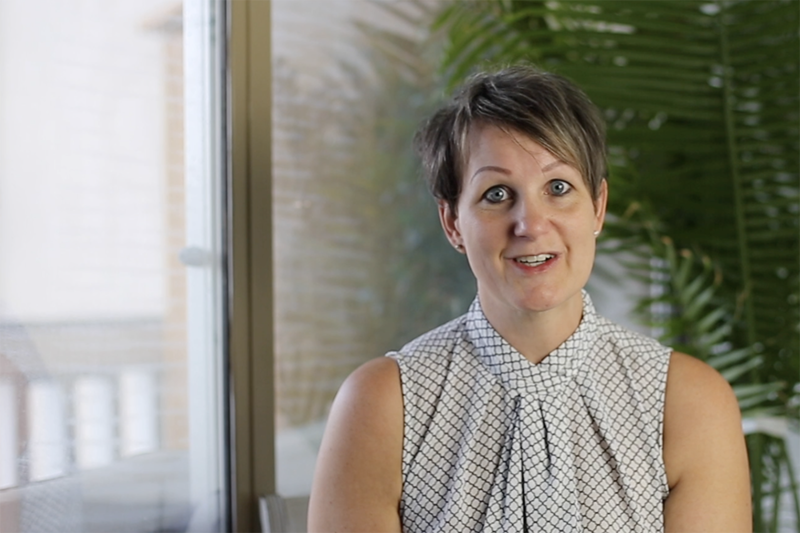 Tip #3 – Look for the best lighting. Most homecomings are in the day, before sunset, or at night, when the sun is already gone. If the homecoming is during the day, you want your client to try to stay in the hangar a while and have their family come to them, to minimize the direct sunlight. At night, try to direct your client to the floodlights or any additional external lighting outside to help with the lack of light. TIP #4 – Tell the whole story. Emotive storytelling is best done when you present all sides of the story you’re trying to tell. Often, the focus is only on one person during the reunion hug, so you can see the relief, tears of happiness, and joy with being reunited. Sometimes it isn’t possible to capture both sides of that hug due to the constraints of the building and maneuvering around the crowd, but when it is possible, take full advantage. 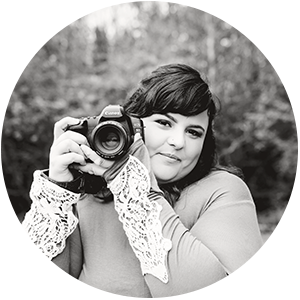 TIP #5 – Capture the in-between moments. 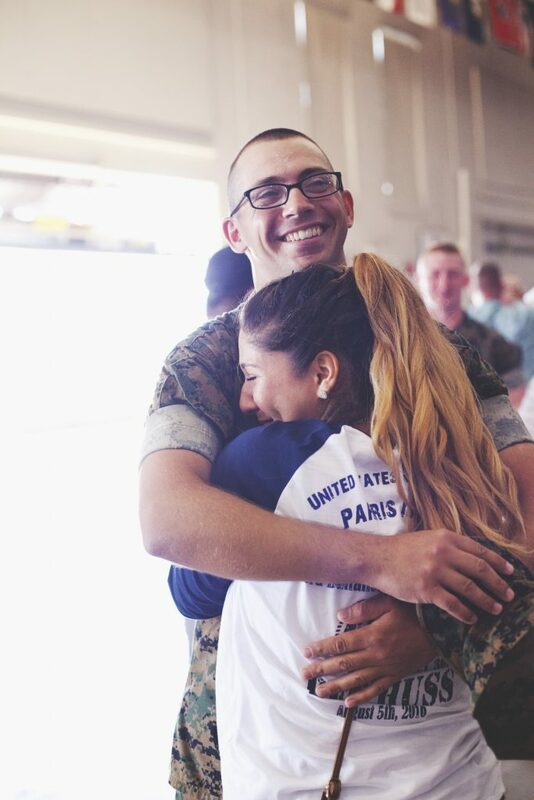 The moments while waiting to be reunited are some of the best candid moments. Just instruct your clients to forget you’re even there and just interact. You’ll see beautiful moments that they won’t even be aware are happening. TIP #6 – Don’t sweat the small stuff. Sometimes people will step in front of your shot, the arrival time will be delayed, the weather will change, at the end of the day, you’re capturing one of the best days of your client’s life and that’s ultimately what your end game is and should be. Cherish it for your clients and don’t be afraid if you tear up a little bit yourself. It’s an emotional time and perfectly acceptable for you to show your excitement and joy for them as well. If you have any questions for Vanessa please put them in the comments below! Happy Independence Day to you all! God bless the men and women who serve this country and the families who love and support them.